Papua New Guinea (PNG) boasts 22 million ha of tropical forest, providing for livelihood and lush biodiversity, as well as about 150 million USD to their economy. 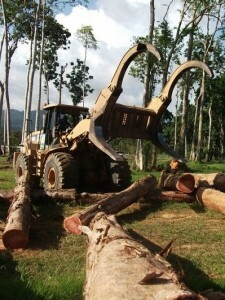 However the exploitation of forests and the allocation of land concessions have recently received considerable media attention. A programme granting forest land was recently suspended by the government because of reports that some of these concessions had been awarded without the consent or knowledge of communities living there. Such practices would of course threaten these communities’ livelihoods and allow uncontrolled deforestation. These concessions allowed logging with a view to turn the area into agricultural land. This should remind us how crucial transparency in the forest sector is. Decisions on the allocation of resources should be made in consultation with local communities, who depend on this land, and follow robust procedures to avoid legal loopholes and opportunities for corruption. 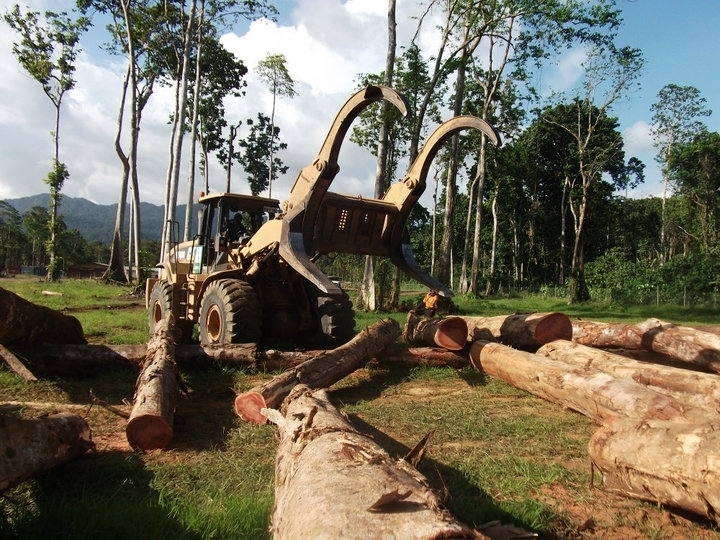 Today, Transparency International PNG is releasing a new report highlighting the major corruption risks that should be addressed to ensure that timber trade benefits the Papua New Guinean people and does not damage the environment. The report emphasises the need to strengthen legislation and conduct a national forest inventory in order to provide reliable and transparent information on forestry in PNG. It also underlines the flaws in the consultations with local communities, which partly derives from a lack of capacity in government agencies. TI PNG therefore calls for capacity-building to be carried out for customary land owners and local communities to have a real say in the decisions relating to their land. Similarly, useful instruments such as the Code of Logging Practice do exist, but capacity needs to be developed within the government so that enough staff is available to oversee the application of the Code. To know more about the issue, check out TI PNG’s report and its recommendations here.